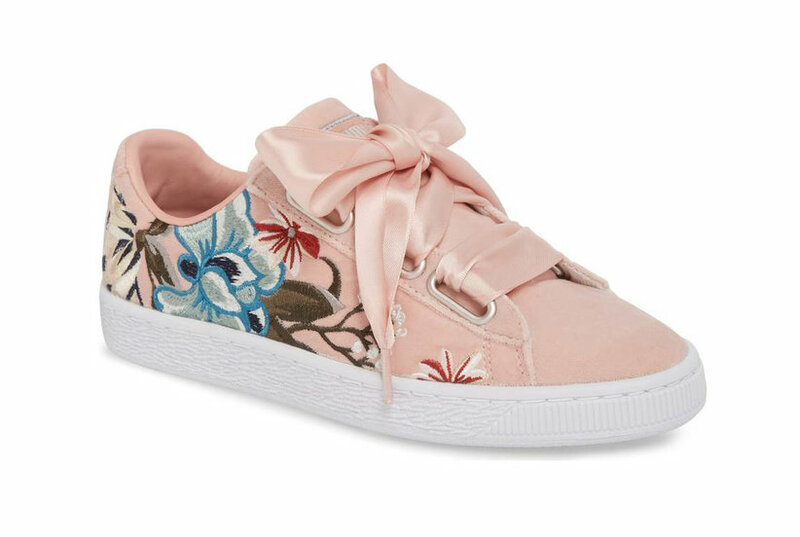 Peach suede Karlie 14 sneakers from LIU JO. 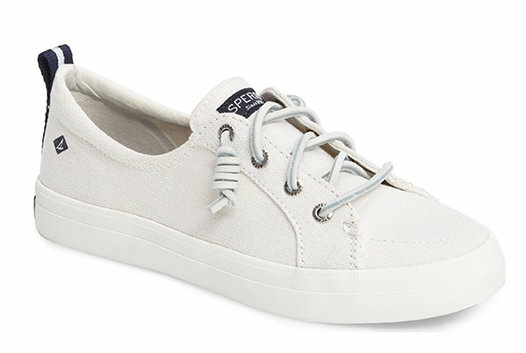 Navy leather Karlie 14 sneakers from LIU JO. Rose gold-toned leather Karlie chunky sneakers from LIU JO featuring a ridged rubber sole, a round toe, a ribbon fastening, sequin embroidery, a branded insole, a logo patch at the tongue and a pull tab at the rear. Metallic leather Karlie 14 sneakers from LIU JO. 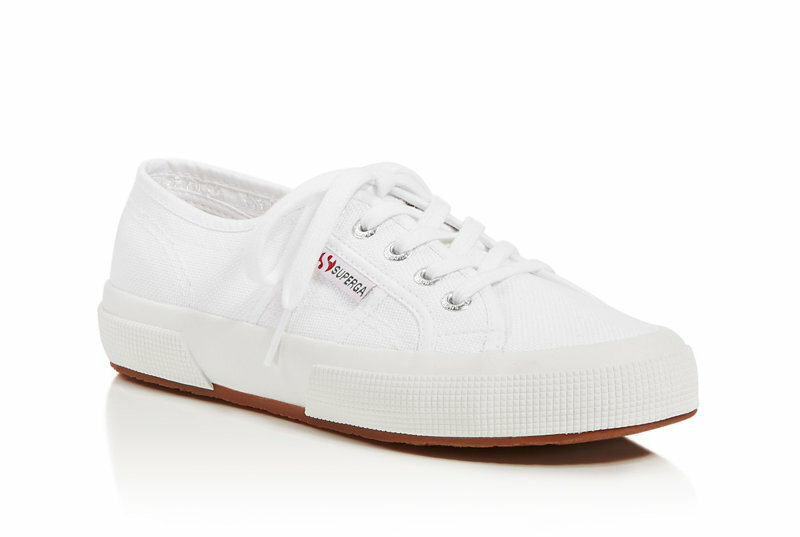 White leather Karlie 14 sneakers from LIU JO. 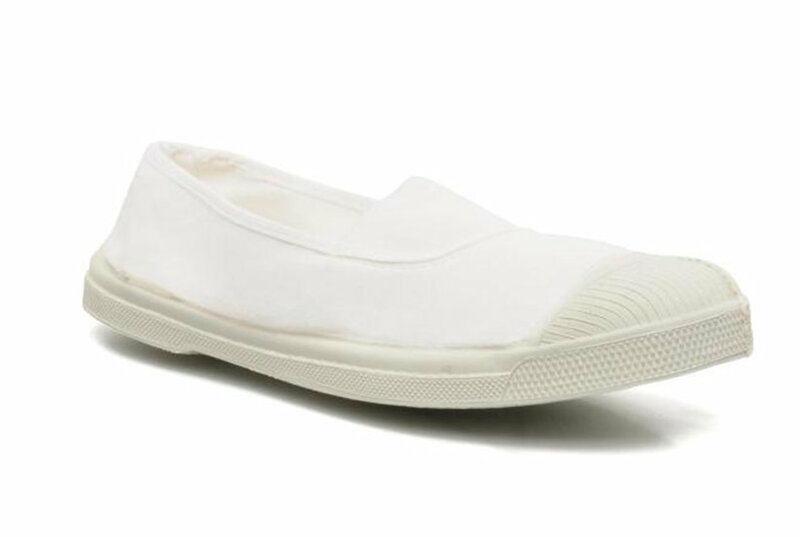 Sand leather Karlie 14 sneakers from LIU JO. 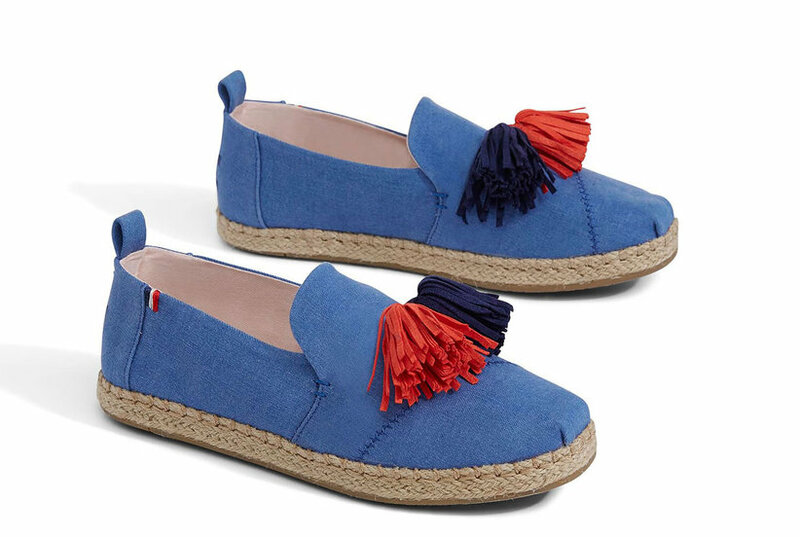 Blue suede and leather Karlie sneakers from LIU JO featuring a round toe, rhinestone embellishments, a lace-up front fastening, a logo patch at the tongue and a tonal rubber sole. Black calf leather Karlie sneakers from LIU JO featuring a round toe, a lace-up front fastening, a touch strap fastening, a branded insole and a flat rubber sole. Grey suede Karlie 08 sneakers from LIU JO. Black leather Karlie 08 sneakers from LIU JO. 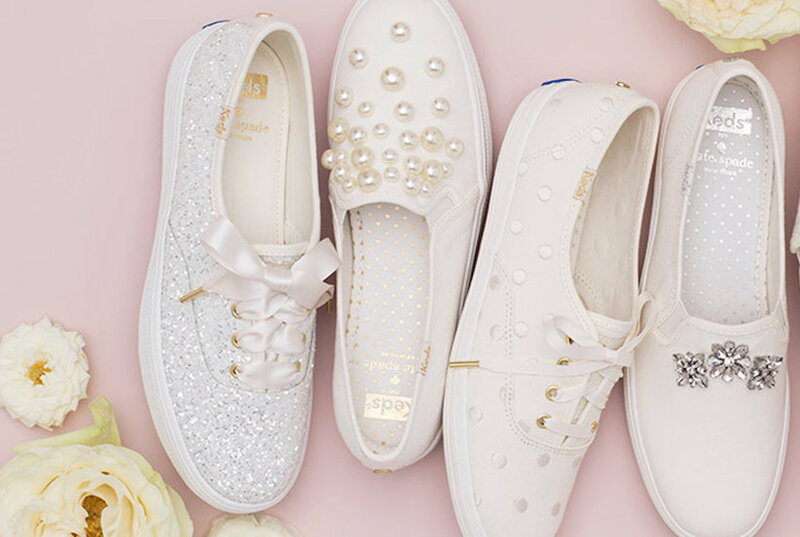 Peach pink leather and suede glitter logo sneakers from LIU JO featuring a round toe, a lace-up front fastening, a branded insole and a white rubber sole. 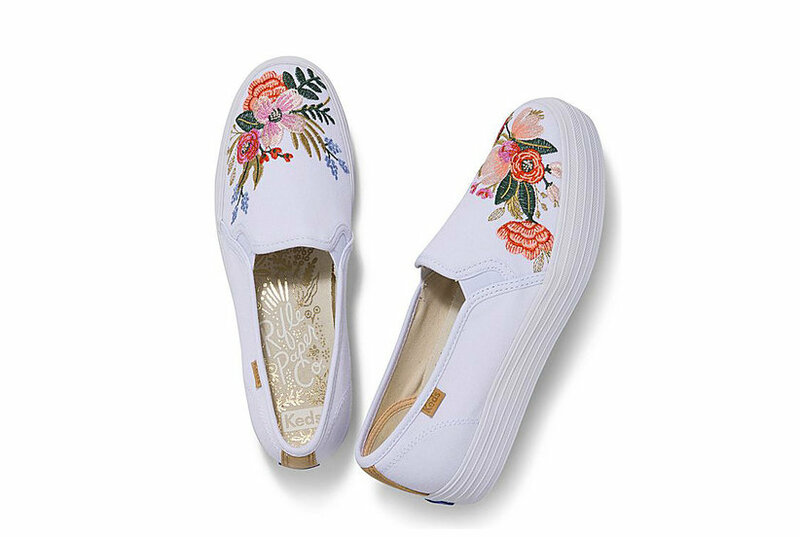 Multicoloured leather low-top sneakers from LIU JO featuring a round toe, a lace-up front fastening, a logo patch at the tongue, glitter details, contrasting panels, branded heel counter and a flat rubber sole. 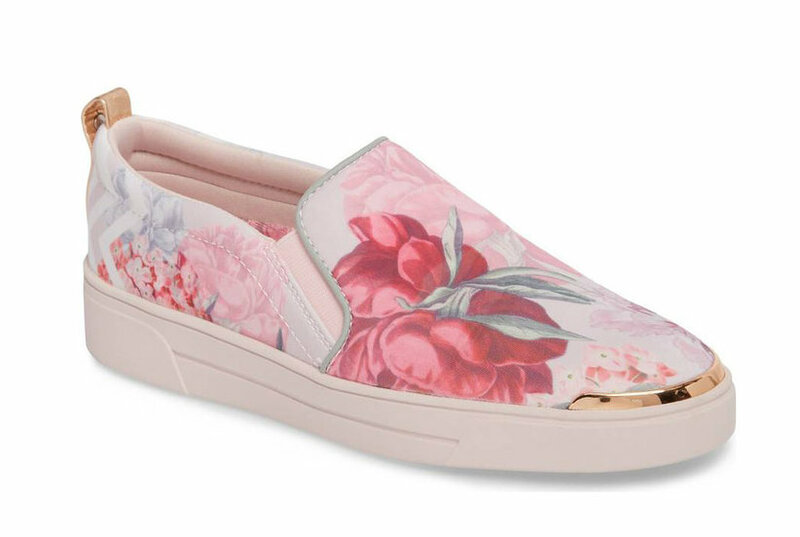 Peach pink leather perforated logo sneakers from LIU JO featuring a round toe, a lace-up front fastening, a branded insole and a white rubber sole.